I launched our school's book club with my Year 4 students around June this year. We decided to call it 'The Reading Family Book Club'. My Year 4 class this year is very close with one another and they have very high level of 'togetherness.' They often refer to their class as 'our family.' I've also decided to reach out to my students' homes and involve their family members in our club activities. The motto of our club is 'Reading is Awesome!' (100% the students' idea - they learned the word 'awesome' sometime early this year and they love it so much, they would use it every chance they've got). As time goes by, the membership of the club has expanded and more students from various classes have signed up as our club members. Actually, the idea of organising activities that are centered around books and reading for pleasure has been around since 2011 (especially after several successful LearnEnglish Family workshops under the ELTDP), and my English Panel has carried out several reading activities and workshops with students as well as parents. But we never really have an 'official' club until this year. To be honest, when we first started, I didn't actually know what to do with the club. The idea came out of the blue because I needed some students to be in charge of all the books in our English Room. Then we started to hold a few meetings to discuss books that we read together either in class or at home. I noticed my students' fascination with poems and stories. We held a few poem recital sessions during our book club meetings. We also did shared reading and story read-aloud activities. One thing leads to another. Our most recent activity was a project that we call the Audiobook Project. In the project, my students recorded audios and videos of themselves reading a poem or a story aloud. We would then play the recording in class or during our book club meetings. The other students would read the poem or the story along while listening to or watching the recording. After that, the students would give their comments. They must give their comments in English. They can talk about the poem or the story, whether they like it or not and why. To maintain a positive environment and to encourage more students to participate, I disallow negative comments towards one another. All comments must be encouraging and motivating - that's the Golden Rule. Then, some students asked me whether they can have copies of the recording to bring back home so their parents and siblings can listen to or watch them reading at home. I thought that it's a splendid idea. So I started transferring the files to CDs and let all students in my class have a copy each. However, not all students have CD players at home. Some students have government-subsidized laptops at home, but these cheap laptops don't come with a CD/DVD drive (and I wonder why). I noticed, however, that most of my students do have access to the Internet - either through their parents' smart phones or the village's free wi-fi (very 'snail-y', but it works sometimes). And our school has a computer lab with Internet access that the students can use anytime. After much thinking, I decided to put the recording online - and the official blog for our book club was born. 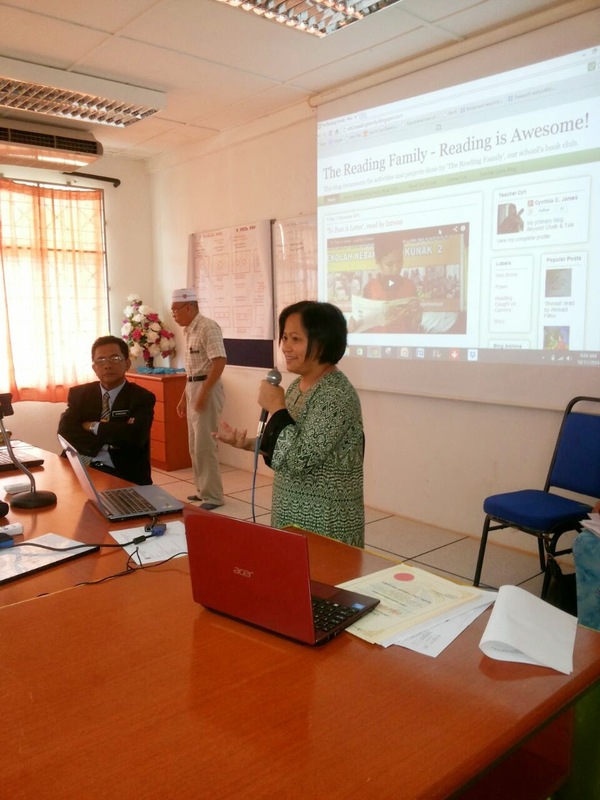 Visit our blog: The Reading Family - Reading is Awesome! My students love the blog. They even helped me build it. I did all of the uploading work, but I let my students typed the reading text. I taught them how to play the audio and the video on the blog. I also taught them how to leave a comment below each blog post. 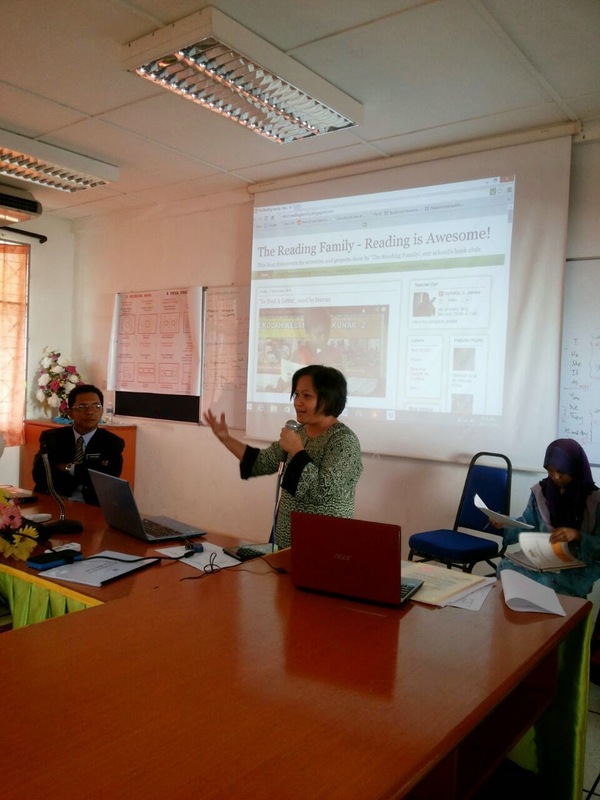 I demonstrated how they can access the blog through their parents' smart phones. The excitement was beyond words. It was also a good opportunity to tell my students about Internet safety and ethics. So now this has become more than just a reading activity. We are starting to incorporate ICT skills into our Audiobook Project. Students watching videos of their friends reading a story aloud. 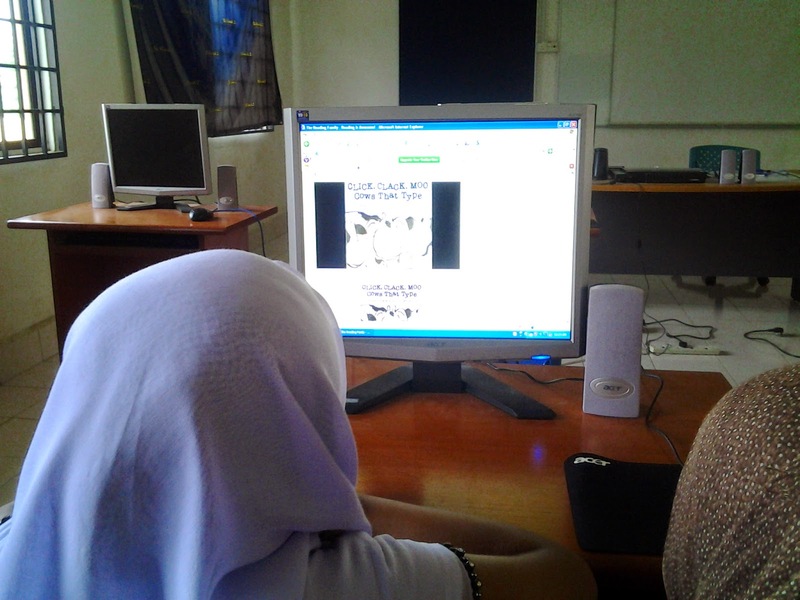 My students enjoying the blog. 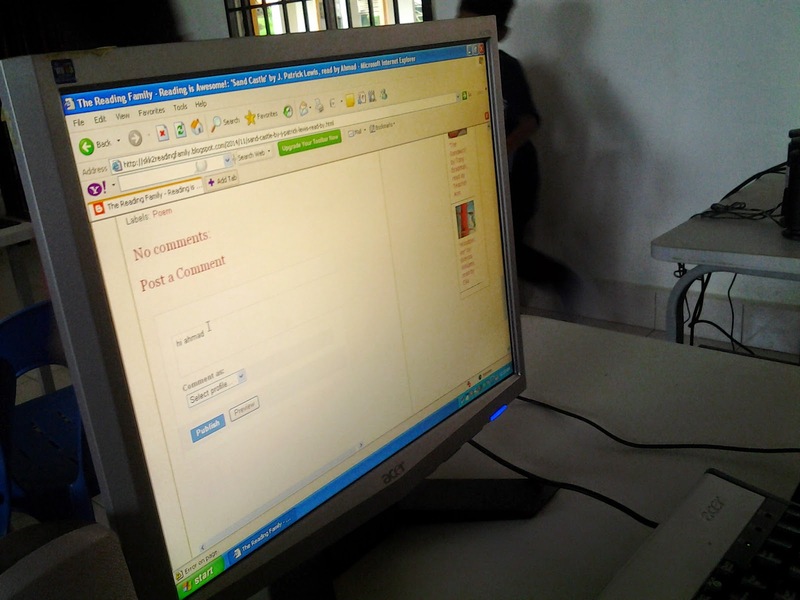 My students learning how to leave a comment below a blog post. I'm showing the students how to navigate around the blog. I am extremely proud of my students. They struggled a bit in our first few sessions at the computer lab, but after a while some of them had become pros. They even helped me to assist other newcomers. In our sixth meeting, I didn't have to go around from one computer to another so much anymore. My little helpers were more than willing to be the teachers and help their struggling friends. If you visit the blog, you can read the comments left by my students at the end of each post. Very simple, brief comments but they're in English and I'm very proud of what my students are able to achieve. Especially considering that a lot of them are very new to computers and the Internet. Besides, some of them are struggling readers and writers. Through this project I noticed that they've improved a lot, and this gives me one more reason to be even more proud of them. Probably the most popular post - 49 comments! What makes me proudest is the fact that the students can now navigate around the blog WITHOUT my help. They don't need to be at the computer lab with me anymore. They can visit the blog at home on their laptops or smart phones, leave a comment below the blog posts and do a lot of other things on the blog all by themselves. The first time I received an e-mail alert notifying me that one of my students had left a comment on the blog in the evening when I was at home (and not in the computer lab with them), I shouted with joy and jumped up and down like a mad person for almost a minute. The comments kept coming. My students have mastered it! They know how to do it themselves. They don't need me anymore! Yay! The most joyful teacher moment is knowing that my students are now working as if I did not exist. (I think Maria Montessori said that once). It's a school holiday now, but the comments keep coming. My students keep visiting the blog. The latest comment was posted just five days ago, on the 7th of December (Sunday) at 7.15 a.m. 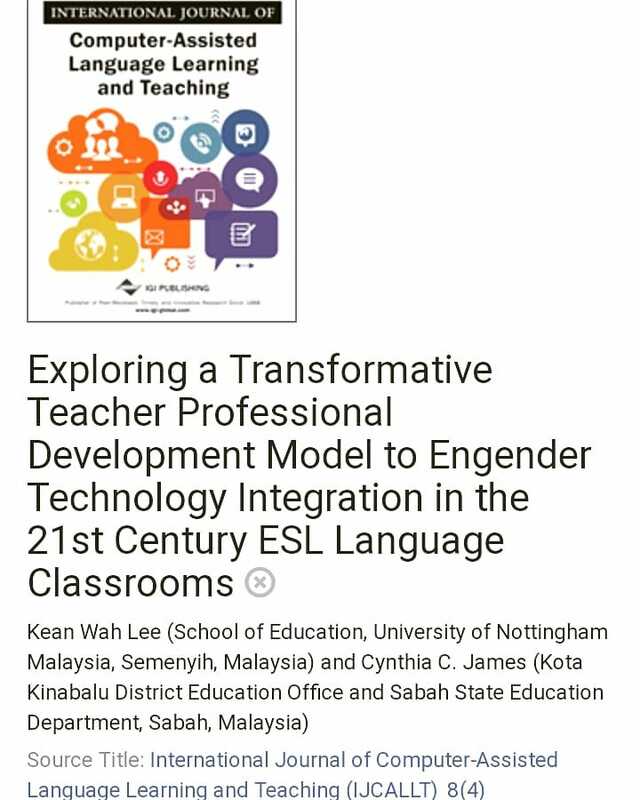 Some of you may have already heard the news - I'm not going to be teaching in Kunak anymore next year. I would have to leave my current school and my current students behind. I have to start a new life in a new school. But I don't want this project to die. The fact that my students are now able to access the blog and navigate around it independently give me more reasons to not abandon this project. I want it to continue even if I'm no longer there. I can see a lot of potential for it to become a sustainable learning platform for my students. In order to make this happen, I decided to inform the parents about it and get them involved. In my final week as a teacher in SKK2, I held a meeting with the parents of my students and told them all about the project. They seemed as excited about it as I am. Introducing the blog and the project. Giving some suggestions on how parents can be involved. Gentleman in suit is my Headmaster - I'm so lucky to have such a supportive boss. 1. They can take pictures or record audios/videos of their children reading at home and send the files to me through e-mail or Whatsapp. I would then, with their permission, post the photo/audio/video on the blog. 2. 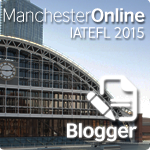 They can participate in the students' discussions on the blog by leaving their comments below the blog posts. 3. They can send me messages / e-mail with suggestions for improvements. After school, on the same day, I received a message through Whatsapp from one of the parents. She sent me two images of her children reading together at home. It has been almost a month after the meeting, and I've received a few more images from the parents through Whatsapp. The parents are clearly more than willing to give me their full cooperation. Now, I'm seriously thinking if there's something more that I can do to bring this collaboration to the next level.